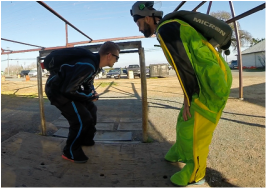 Learn from an accomplished International Wingsuit Pilot. 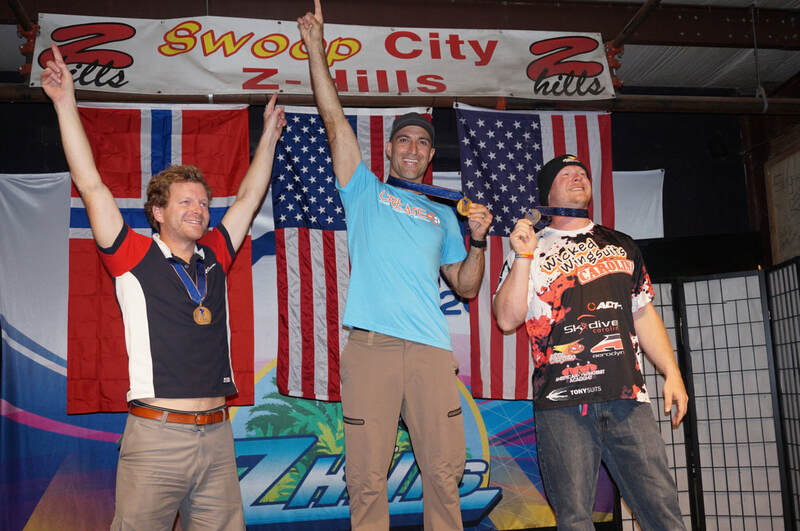 Chris Geiler is a 2 time F.A.I Gold Medalist and 2 time U.S National Champion for Performance Wingsuiting. He provides Expert-Coaching and Instruction for your First Flight Course, Dynamic, Performance Flying or B.A.S.E preparation. ​a safe and competent Wingsuit Pilot.